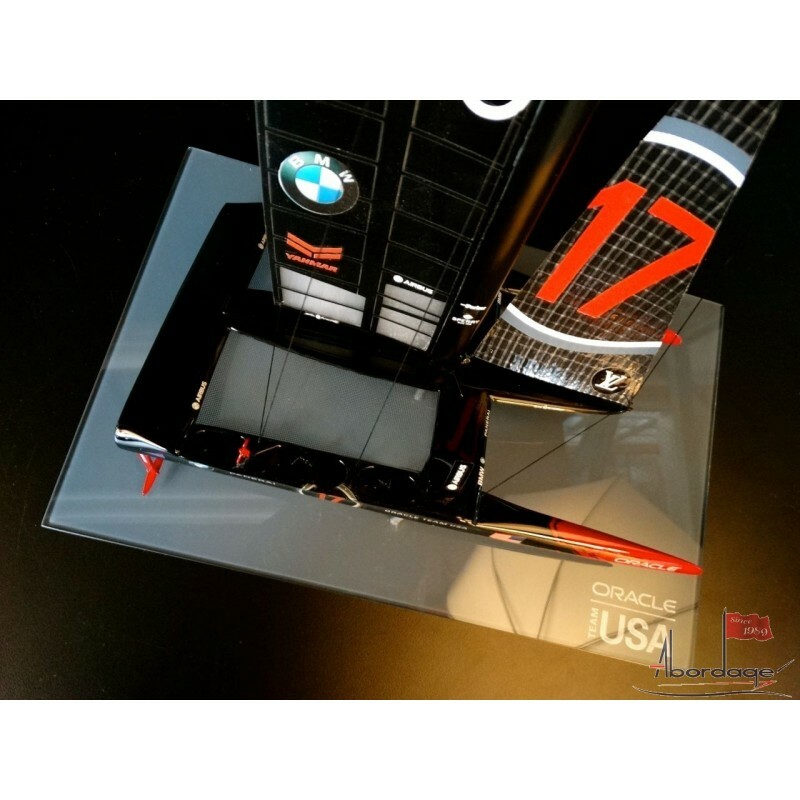 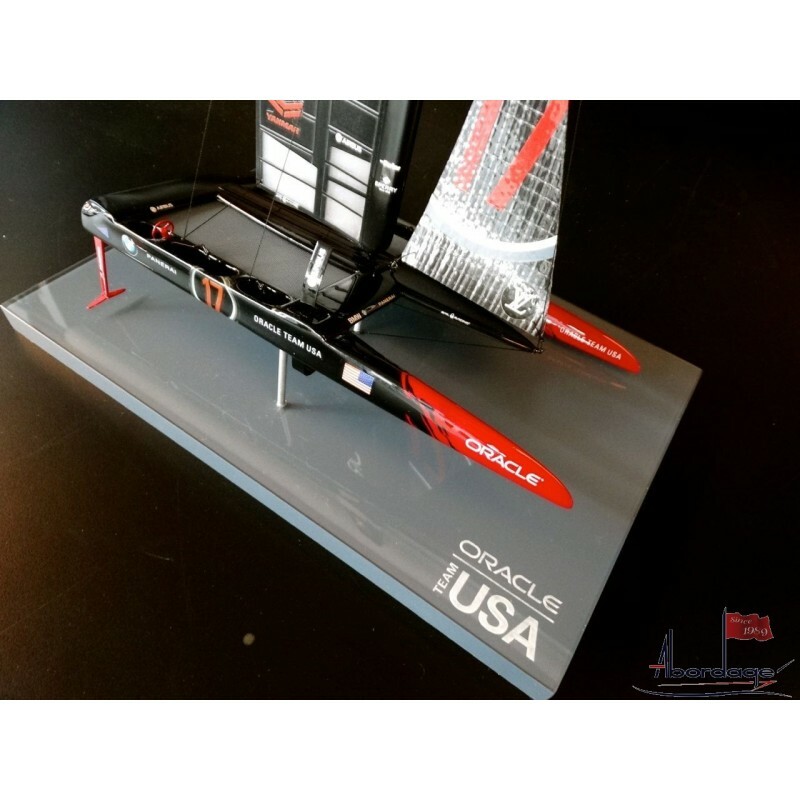 Discover the ORACLE TEAM USA '17' desk model and its display case. 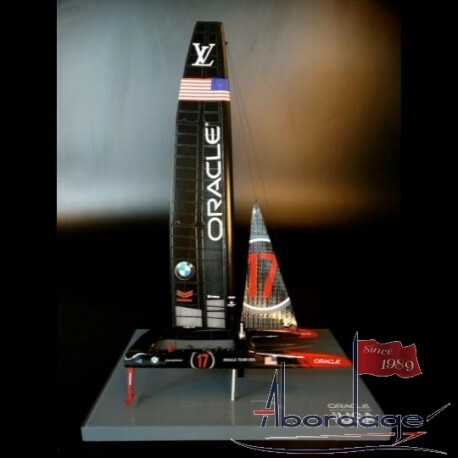 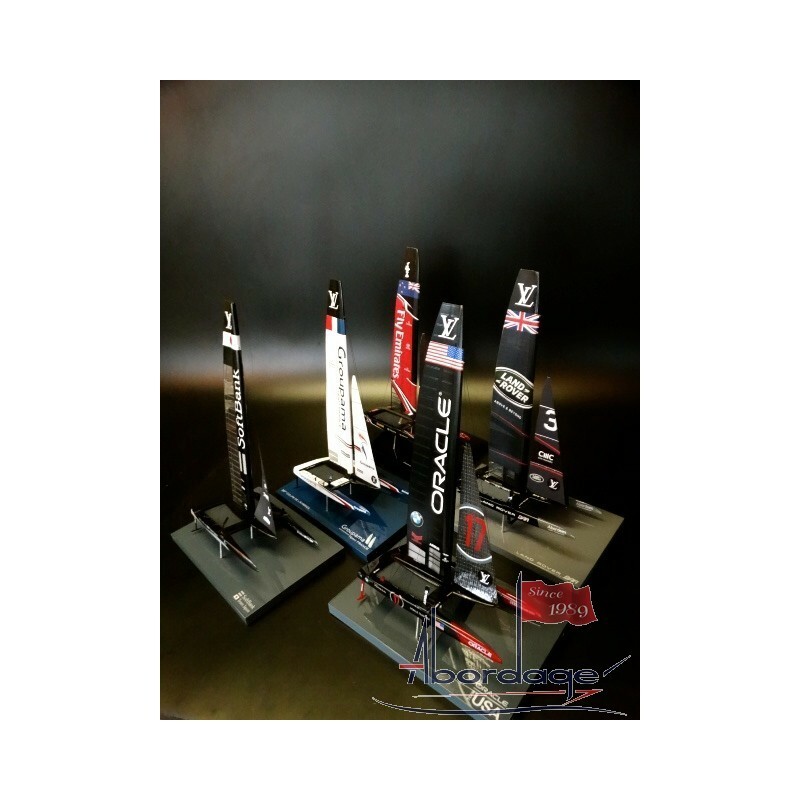 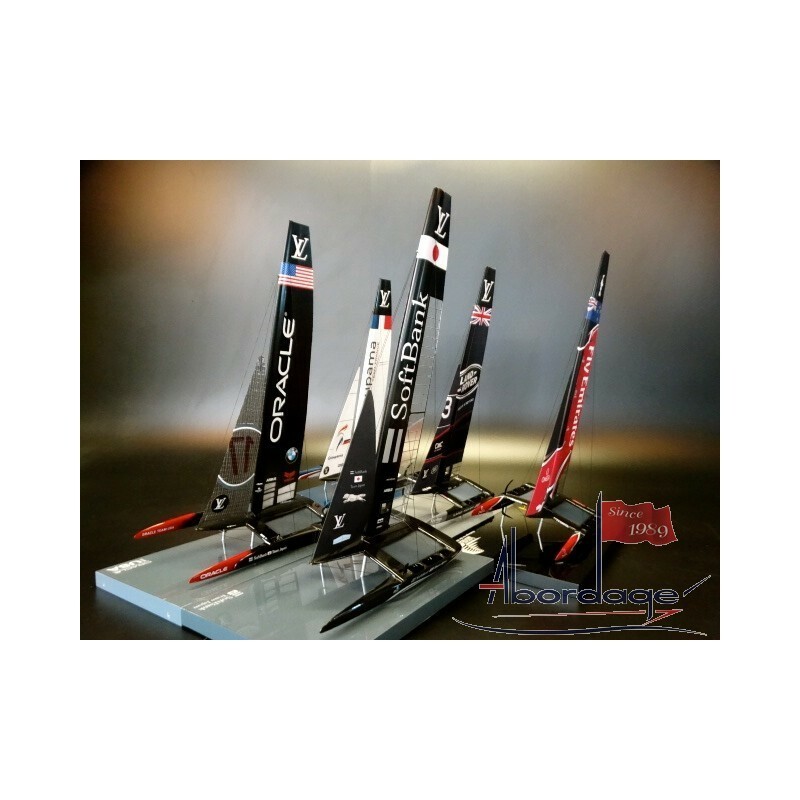 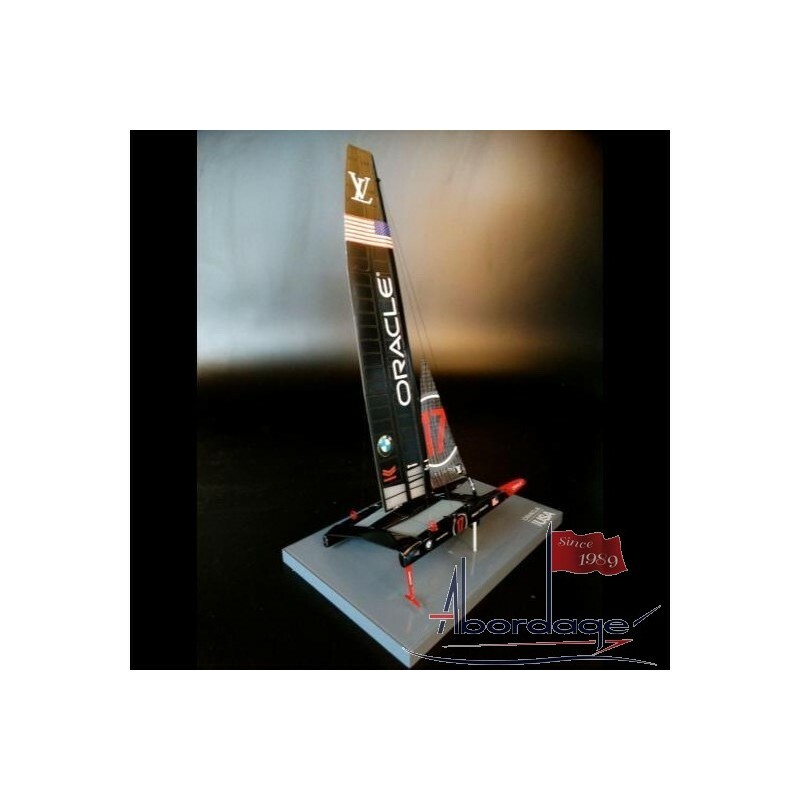 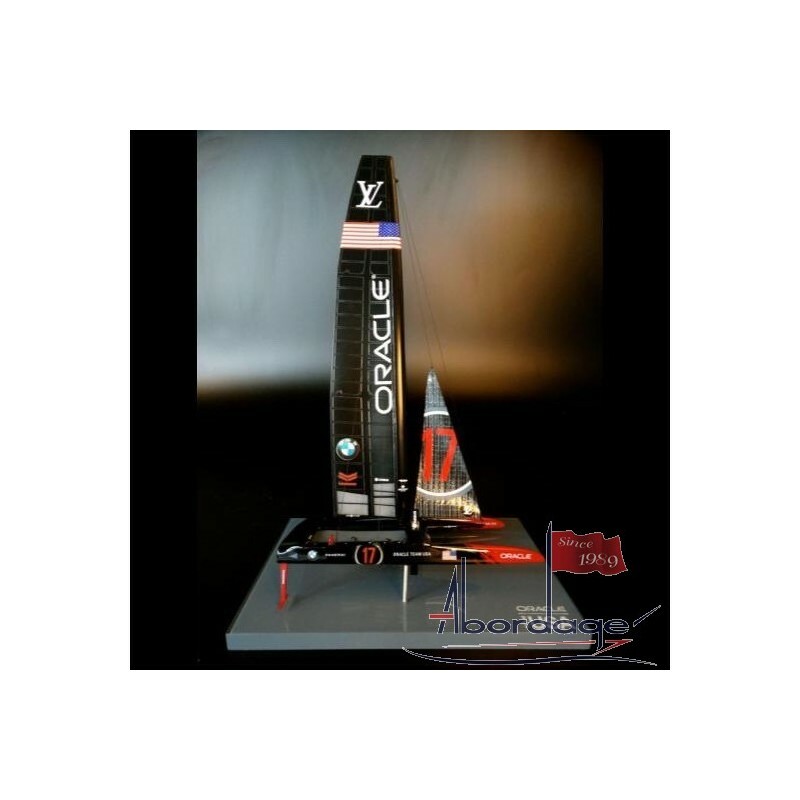 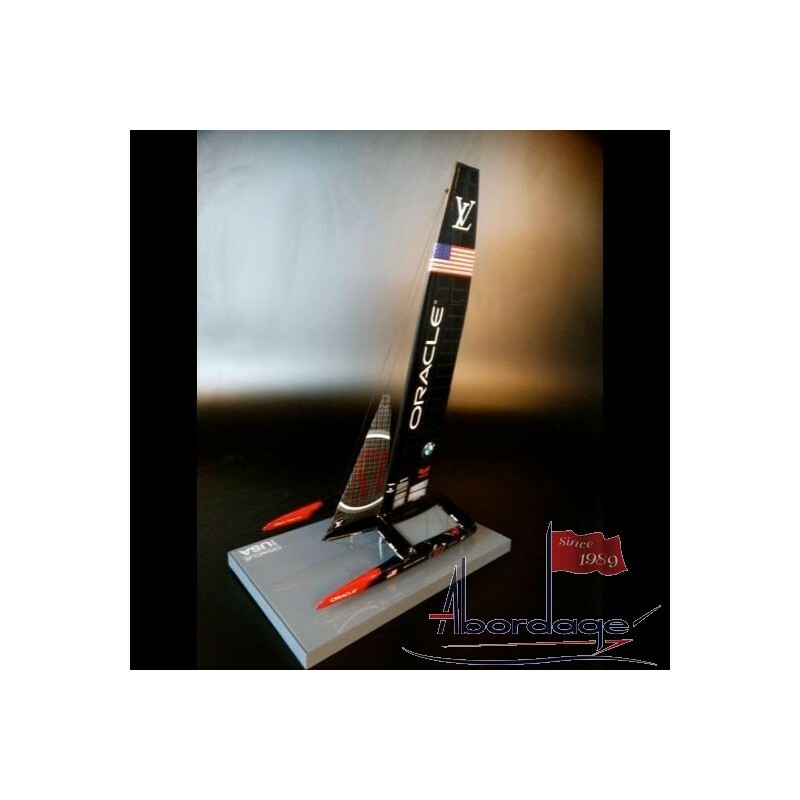 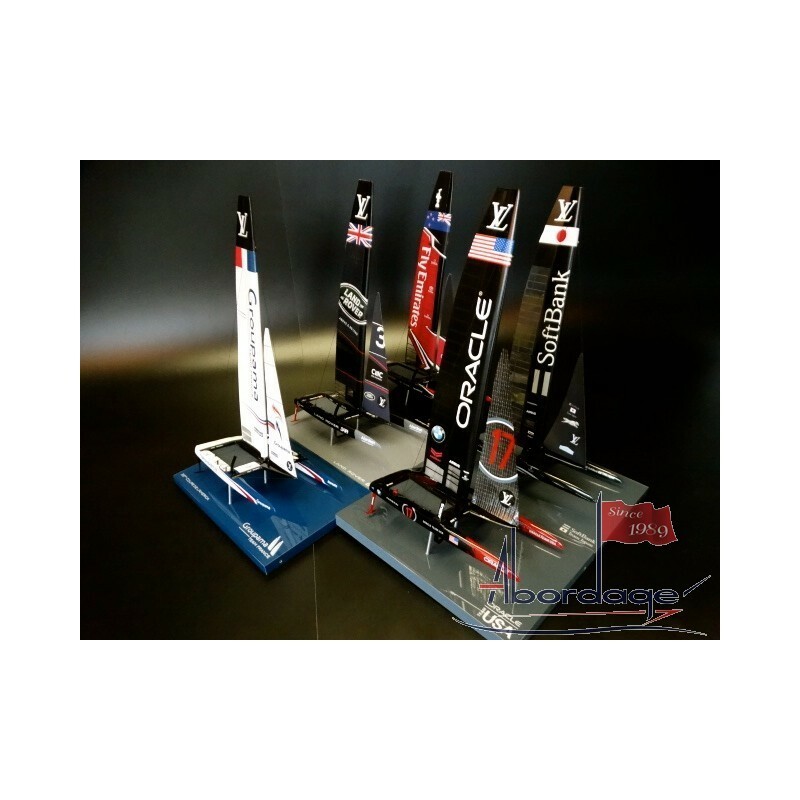 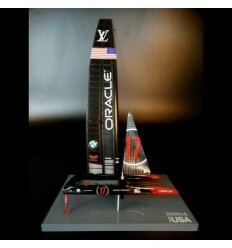 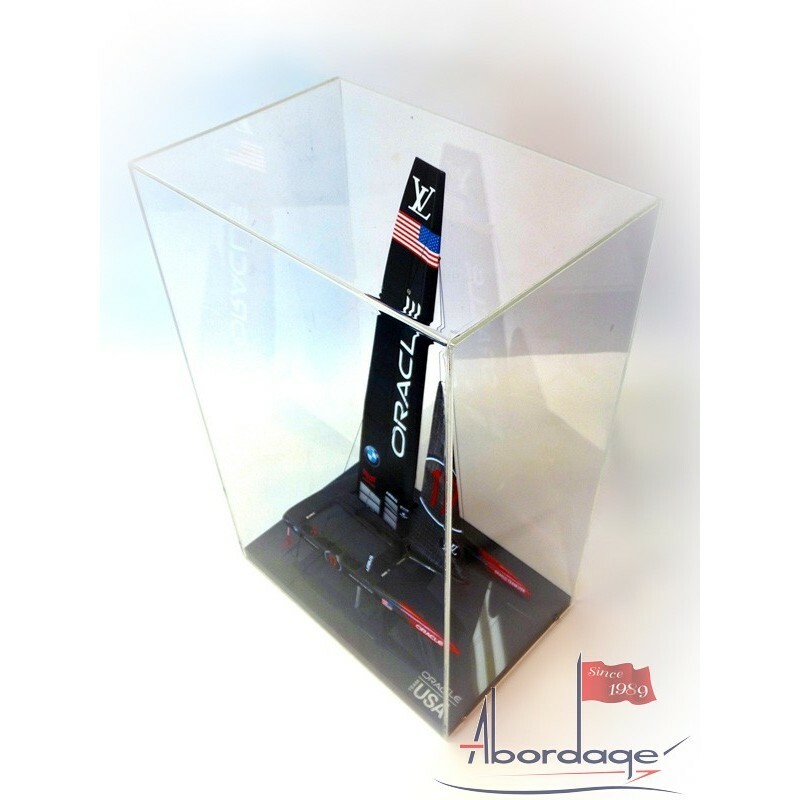 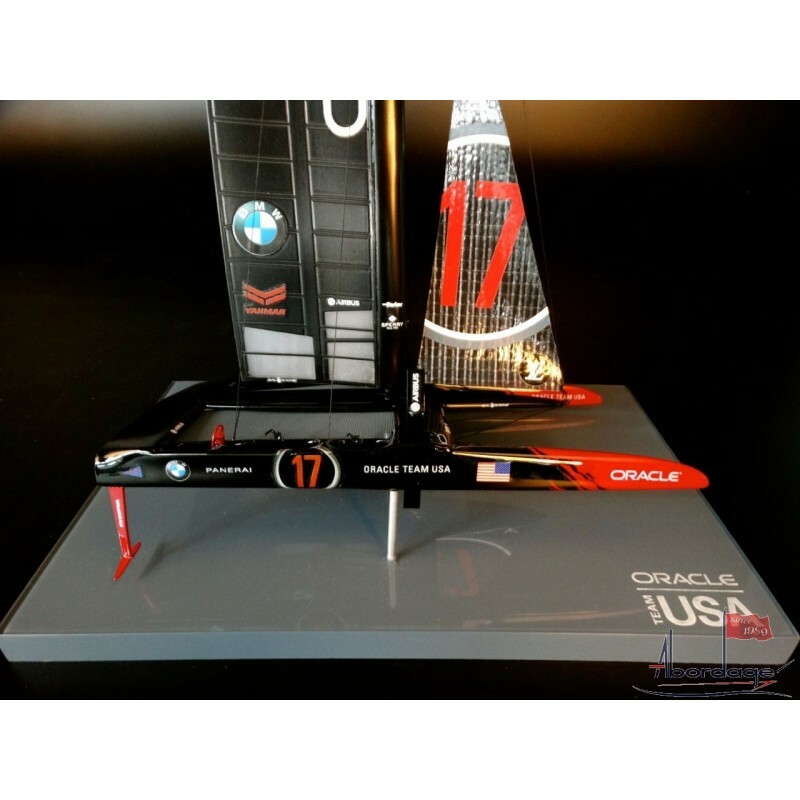 Abordage is proud to be the Preferred Supplier of ORACLE TEAM USA and wants to share with you its ultimate scale model: ORACLE TEAM USA '17', Defender of the 35th America's Cup - Bermuda 2017. 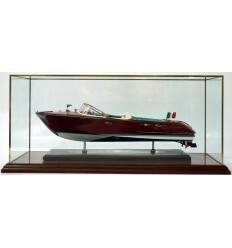 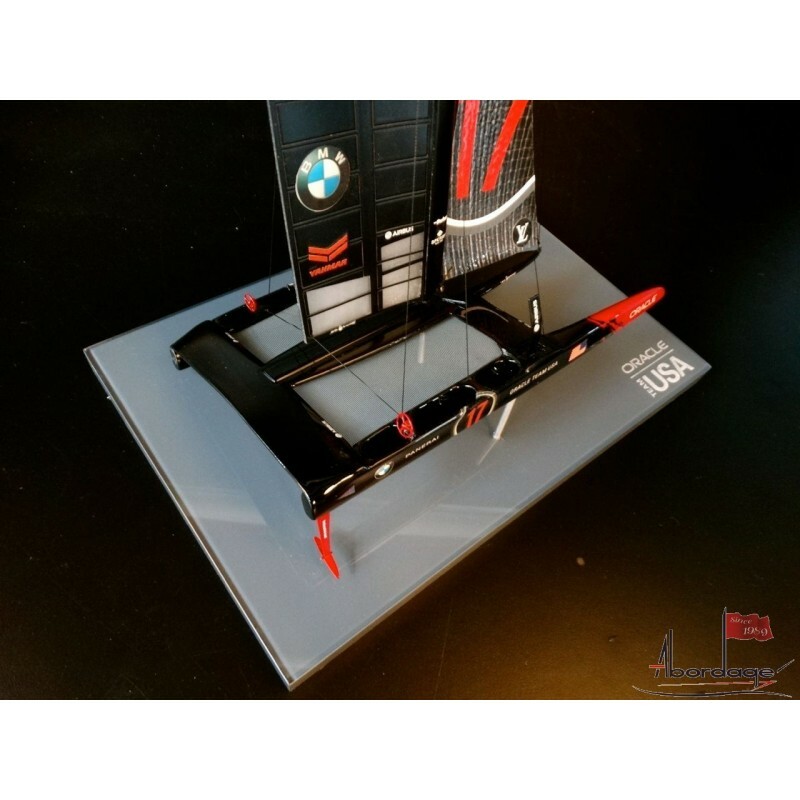 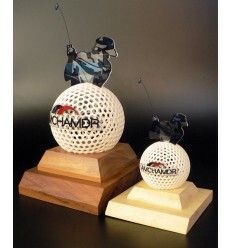 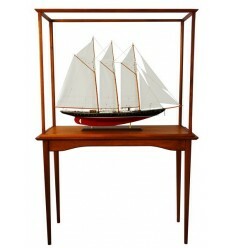 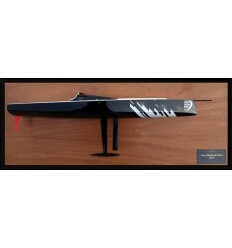 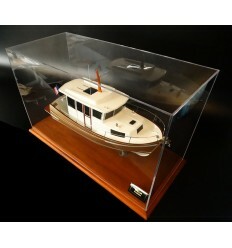 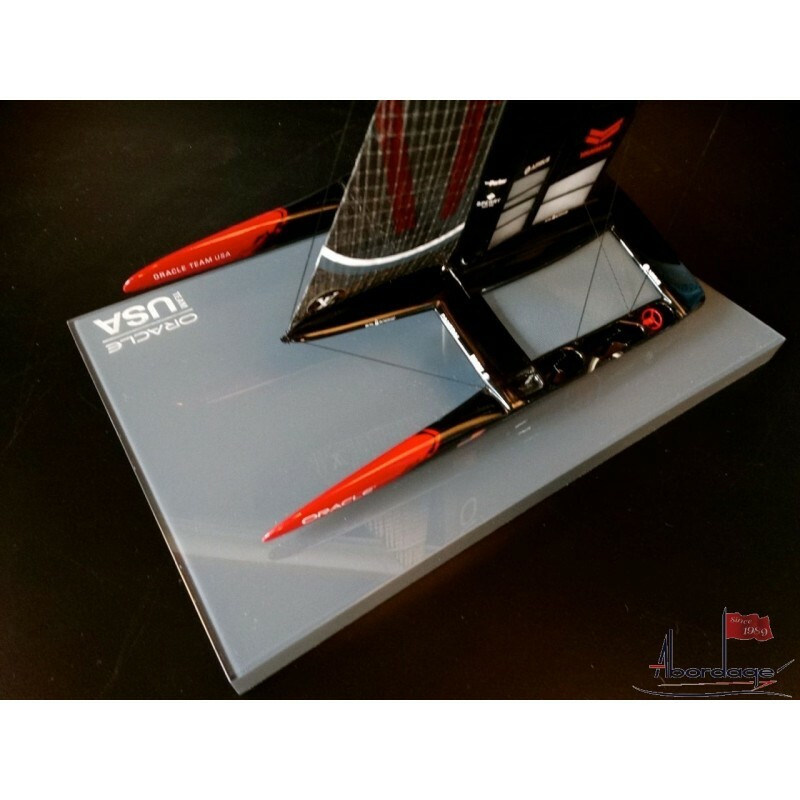 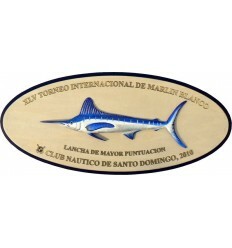 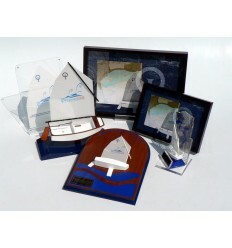 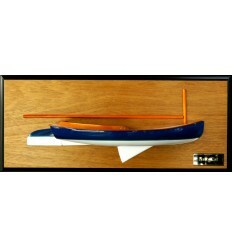 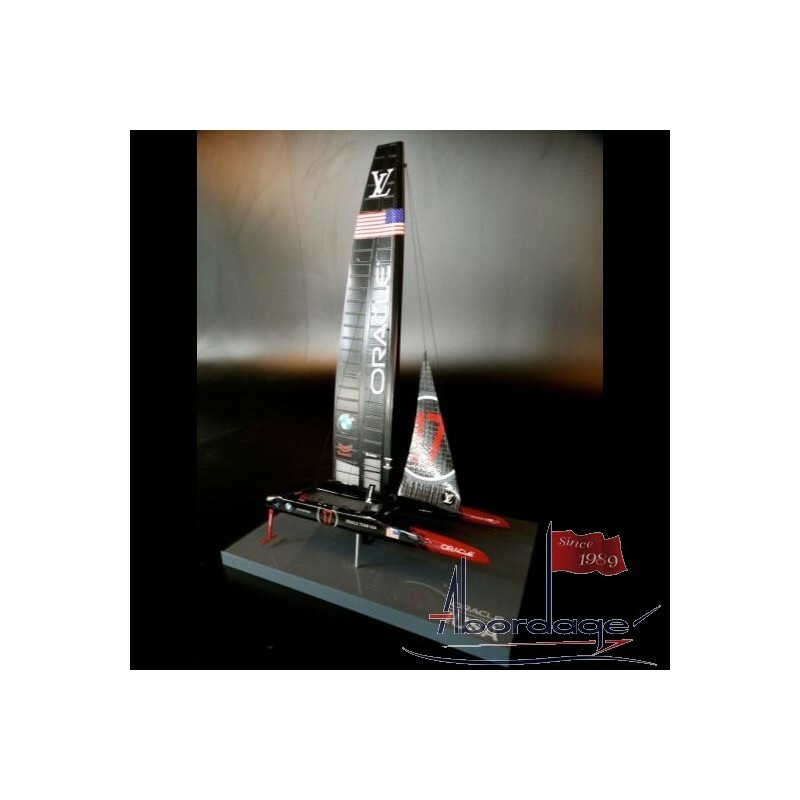 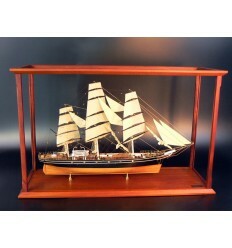 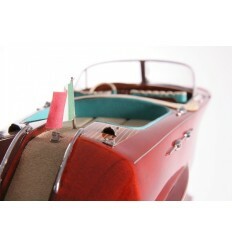 This AC 50 Catamaran high-end desk model made of resin, photo-etched parts, acrylic base, North Sails fabrics comes with support and a plexiglas cover 11.75 " L x 8" W x18 H (or 30 cm L x 20 cm W x 46 cm H).